Just Get Me To The Beach! Family friendly, quiet, gated community. Thank you for clicking through to view additional details about our personal beach retreat. To improve the chance of your reservation request being accepted, please tell us a little about yourself. What brings you to Panama City Beach, who’s joining you, etc. We believe this is a reasonable request, and a courtesy we would happily extend if inquiring about staying in your home. Thank you! 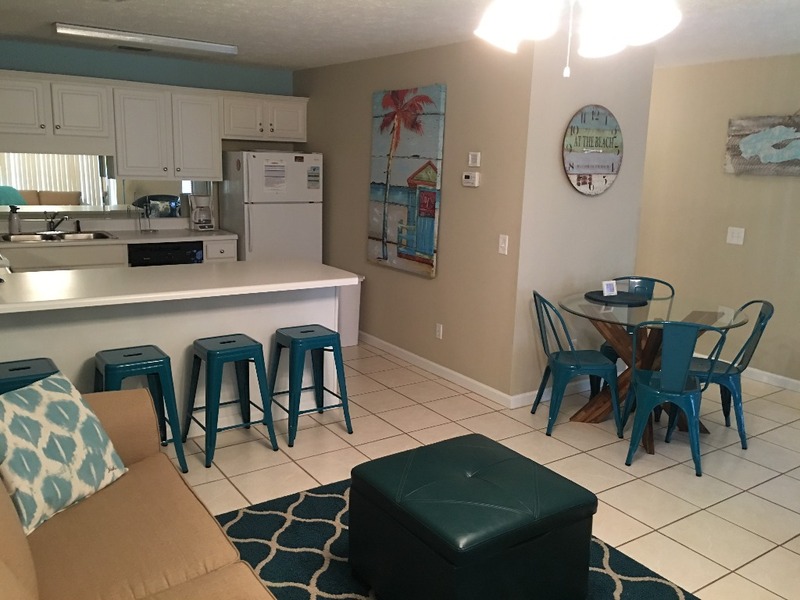 This second floor, one bedroom, 1.5 bath unit is tastefully furnished and decorated, and freshly stocked with everything you need for your home away from home. The master bedroom has a king sized bed. 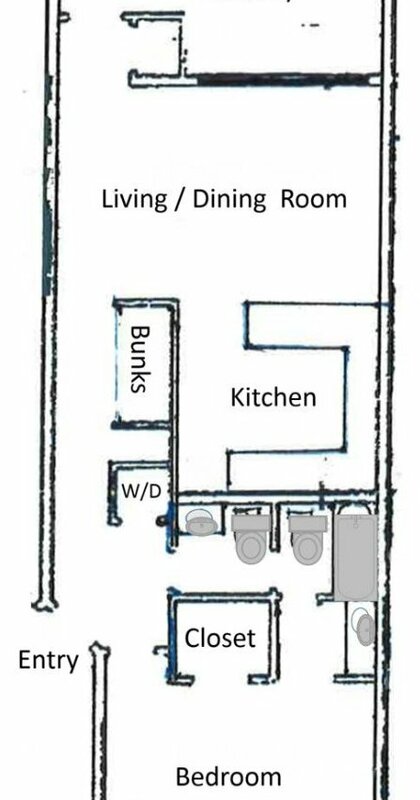 There's a commercial-grade queen sleeper in the living room and two built-in bunks in the hallway - with privacy curtains. The addition of privacy curtains makes a neat 'fort' for the little ones and affords a secluded and more private sleeping space for those of all ages. 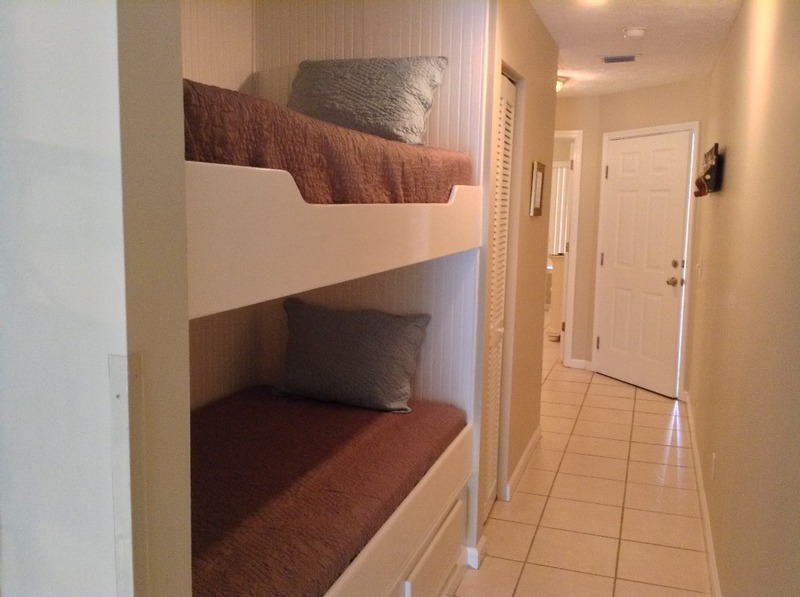 Please note that the upper bunk is designed for children, and is not ideal for adults. For that reason, we reserve the option of renting to a maximum of five adults. 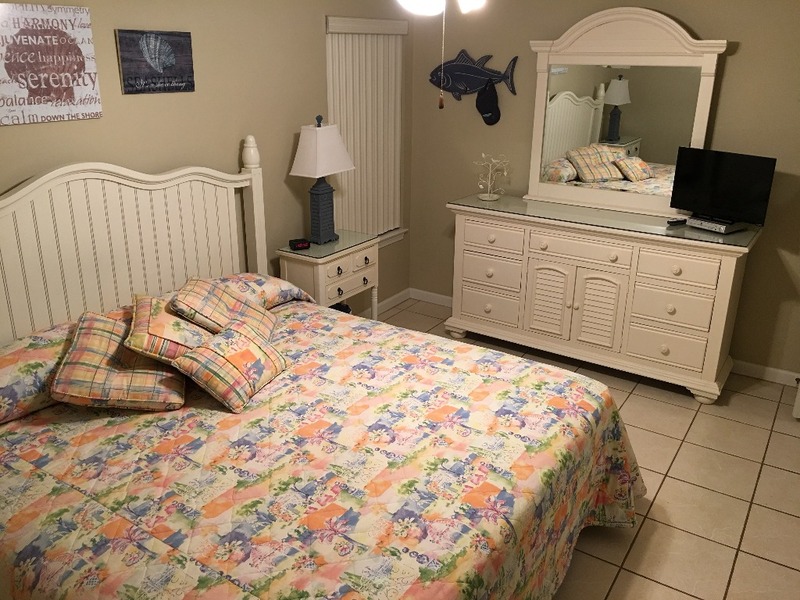 Flat screen televisions and DVD players in the living room and master bedroom. The bedroom TV and the living room DVD player are both 'smart' for Internet streaming. Wi-Fi is included as well! Washer, dryer, ironing board, and iron in the unit. There is an ice-maker in the freezer, and the kitchen is fully stocked with place settings for 10, flatware for 12, coffee maker, electric griddle (pancakes, anyone? ), rice steamer (great for shrimp, too! ), toaster, can opener, crock pot, pots, pans, mixing and serving bowls, and kitchen utensils. 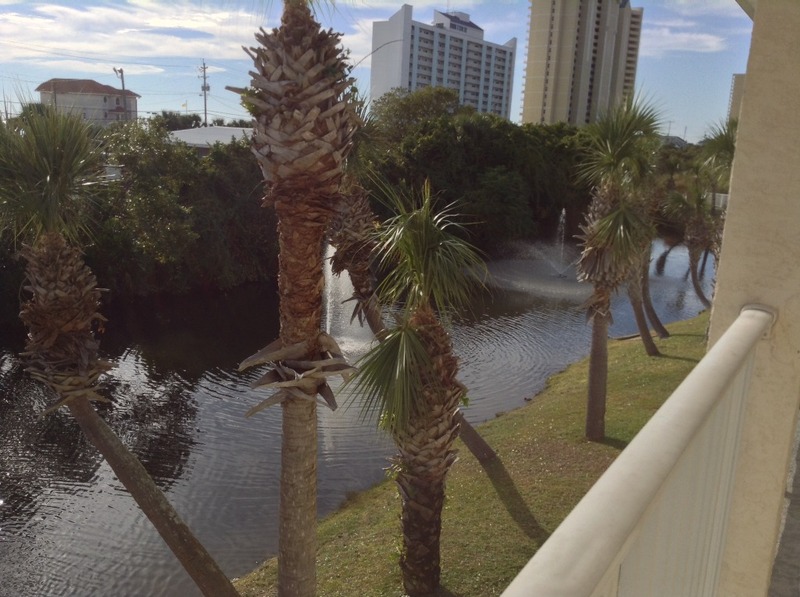 You can feed the turtles from your balcony because the turtle pond with fountain features is located just outside your beach-side door. 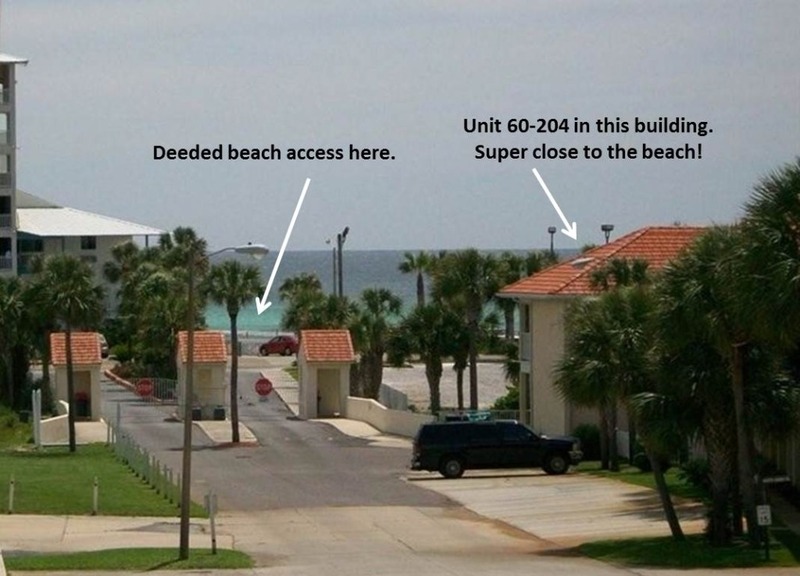 You can't get any closer to the beach in Horizon South, and you can see the Gulf from your living room and outside balcony (Check out a video of the actual walking distance to the beach: http://youtu.be/2MldniYwNpI) A beach cart is included in the rental for taking your beach gear just across the street where Horizon South has deeded beach access. A beach umbrella and four beach chairs are also available for your use. 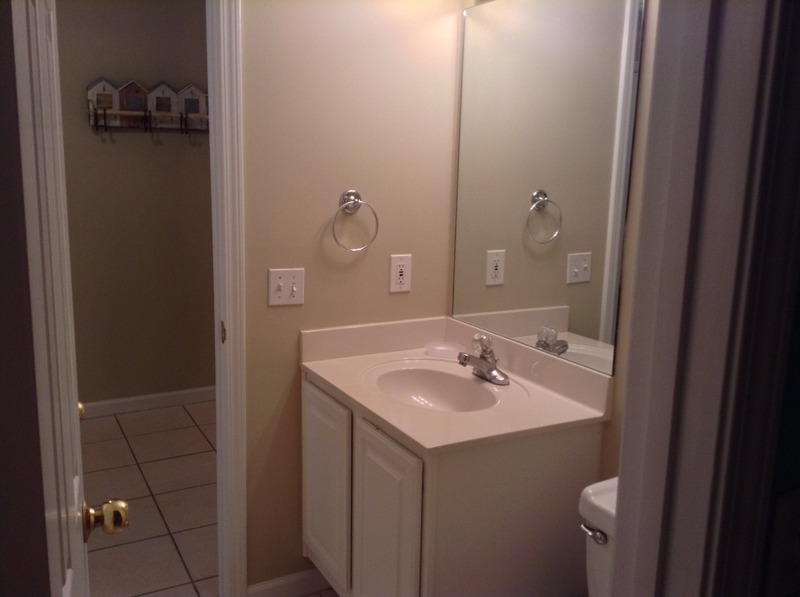 This is a quiet complex with easy park-at-your-door access. 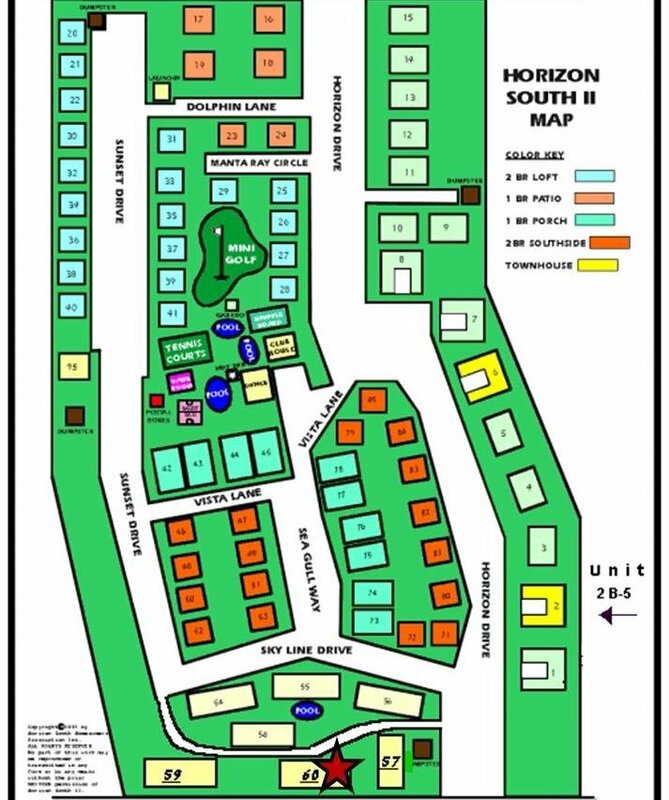 Horizon South is a family-oriented, gated community located on the quiet west end of the beach. 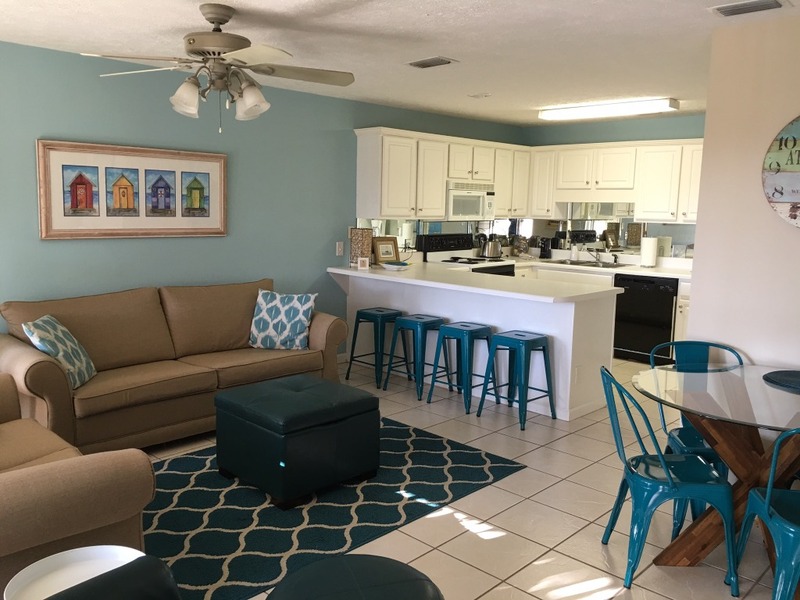 It is popular with long term vacation renters (snowbirds) and permanent retiree residents, which provides for a more stable and secure environment. There are four pools (one heated in the winter), a hot tub, shuffleboard, basketball and tennis courts, pool tables in the clubhouse, a workout room with equipment, and a miniature putt-putt course located on the premises. 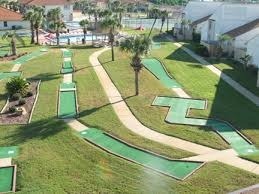 Putters and golf balls are available in the condo for your use on the putt-putt course. Peaceful complex with more mature clientele. Wholesome atmosphere for children/grandchildren. 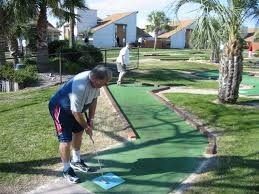 Free putt-putt and other activities within the gated community. Great management team at Horizon South. 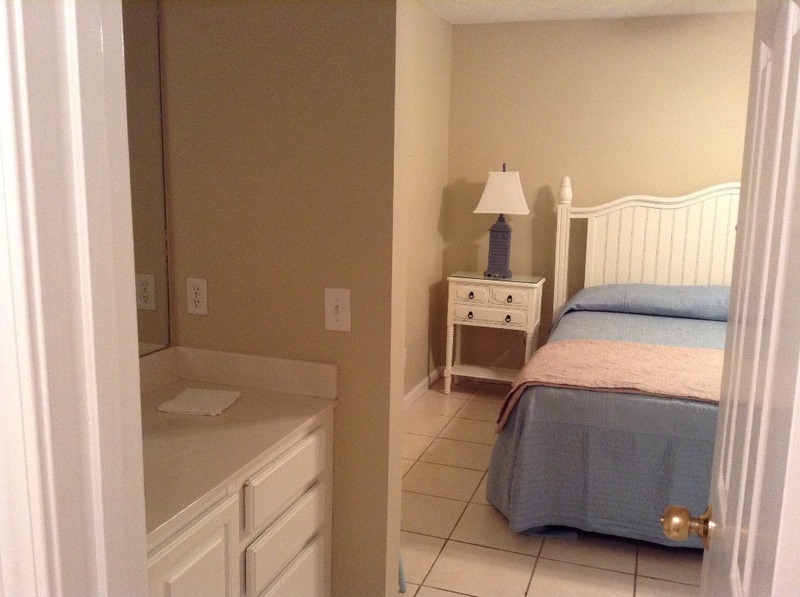 West end; short drive to outlet shopping in Destin! Frank Brown Park and Pier Park are less than two miles away. Security Deposit: $250 payable by check or PayPal. Pending no damamge, refunded within 24-48 hours via method by which it was paid. Three night minimum. No pets; no exceptions. Posted rates represent payment by check, cash, or PayPal "Friends and Family." We do not accept payments through the online booking system. Contact owner for revised quote reflecting PayPal "Goods and Services" payment option. In any case, the reservation deposit is payable directly to owner by check, cash, or PayPal Friends and Family only. Effective March '15, Horizon South requires a one time $5 per person amenity fee, paid at the main office upon arrival, and for which you will receive wrist bands indicating you are guests of Horizon South, permitted to park at the resort, and use the recreational offerings. This is a one-time fee, not a daily fee. The condo was awesome. It was beautifully decorated in a beach motif. The condo is spacious. It is such a short walk to the beach. It is located close to shopping and restaurants. The owners are so very nice and accommodating. This was my first trip to PCB and it will not be my last. I can't wait to come back next year! We are so glad you enjoyed your stay! Thank you for your kind review. 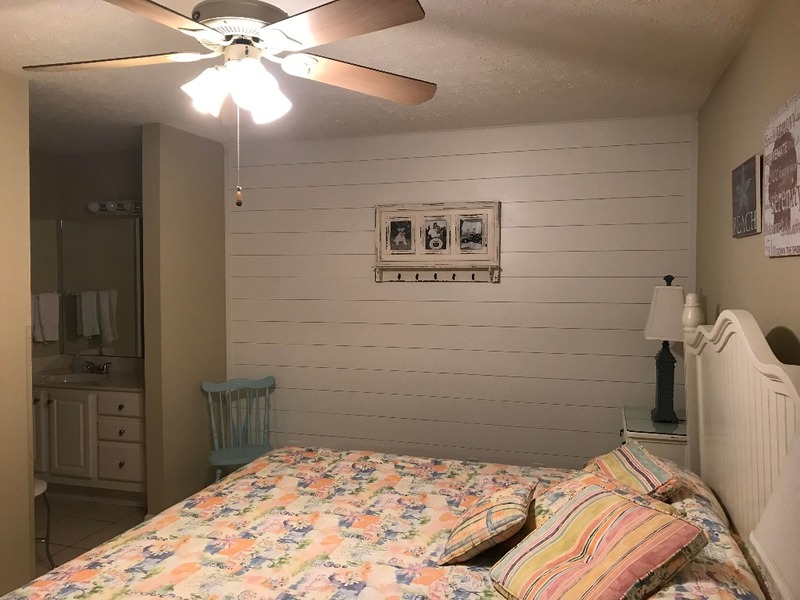 We hope you will stay with us on your next visit to PCB! They were quick to respond when I have questions. Beach was a short walk away and Pier Park was 5min drive. My girls had an awesome time and even called this our "vacation home". Had couple problems with trying to get an armband because there was no one around to buy them so we was there for a few days without having the armbands but to our surprise there wasn't people checking. And our kitchen light went out the first night but we manage and didn't ruin our experience. We will definitely rent them next year or in the future because we had a great time. Great place to stay! 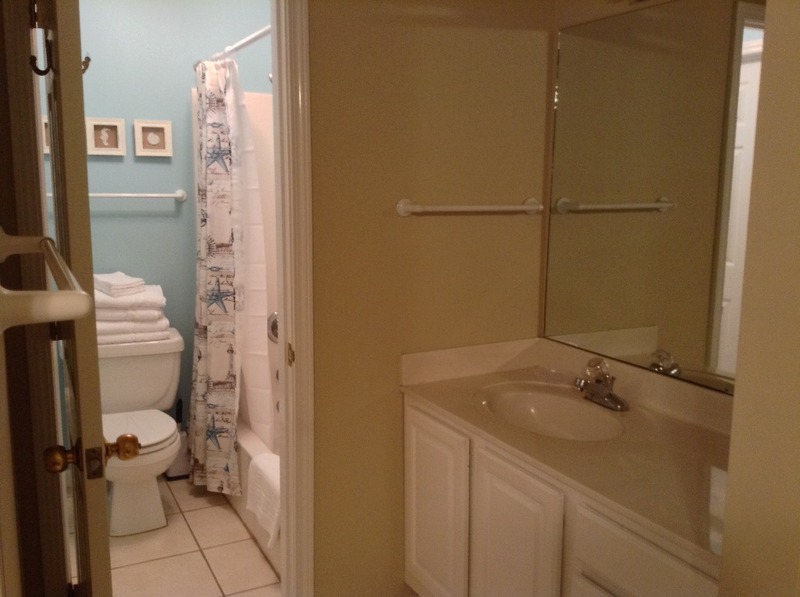 Clean and a great location! My family and I enjoyed our stay in Susan and Roger's condo. It was clean and well kept. It had everything we needed. We loved the proximity to the beach and to all the local dining. It's also close to Scenic 30A if you want to drive into Destin for the day! Thank you Susan and Roger! We hope to stay again in your lovely condo.. 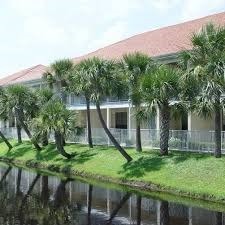 Nicest place we have stayed intea PCB. 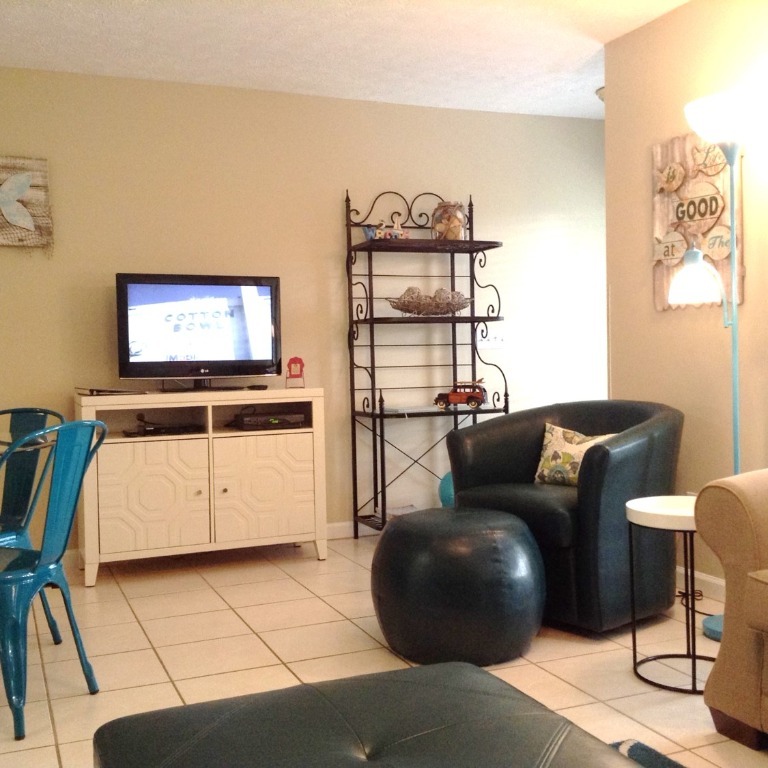 If you need a small place that feels like home and very short walk to beach..this is it. Highly recommend. The owners are fantastic! 3rd year at Horizon South and absolutely love it here! First year in the Miller's beautifully appointed, very clean, updated, lovely condo overlooking canal. Beautiful place, location is perfect and wonderful owners that treated us very well in every way. Thank you so much Susan and Roger. Look forward to our return next year. 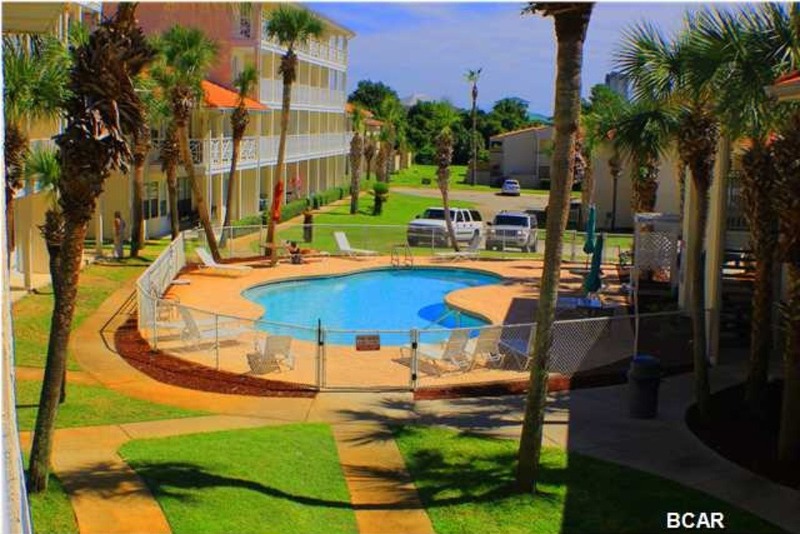 This our second year in this unit and we would not want to stay anywhere else in PCB. What a beautiful condo! Our family had a blast this year! Location was great, short stroll to the beach & lots of fun for the kiddos on site & food & shops nearby! Susan (&Roger;) were wonderful to work with made the entire trip a breeze & they were very accommodating, went above all expectations! One of our favorite trips during our stay was to St. Andrews state park ... If you have younger children ... We took ours snorkeling there with the jetty little to no waves to knock them down & beautiful ocean life!!! Thanks again for sharing your beautiful condo!! We would give this condo a very good rating! 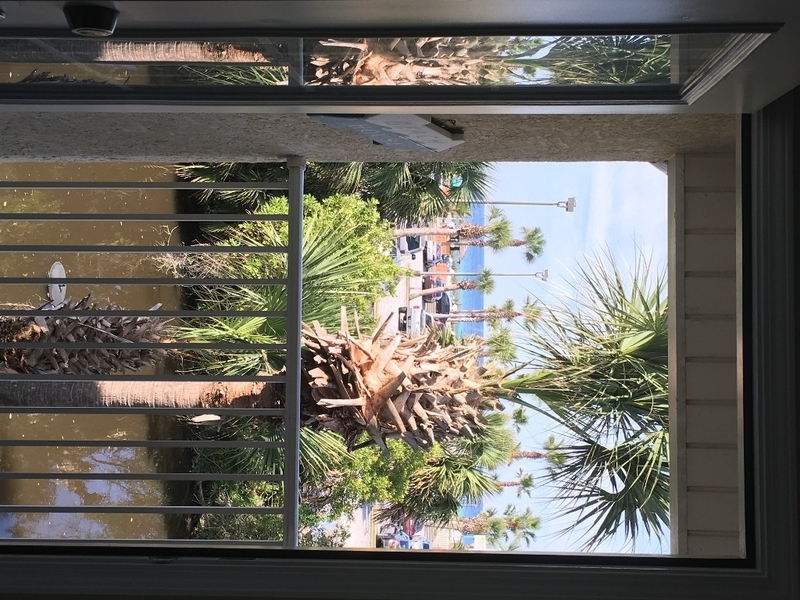 The location is great and we loved having a view of the ocean. The walk to the beach was a breeze. The interior is decorated with a beachy casual design which feels very comfortable. We really enjoyed the terrace. The palm trees are at the perfect height for bird watching. The turtle pond was an added bonus. 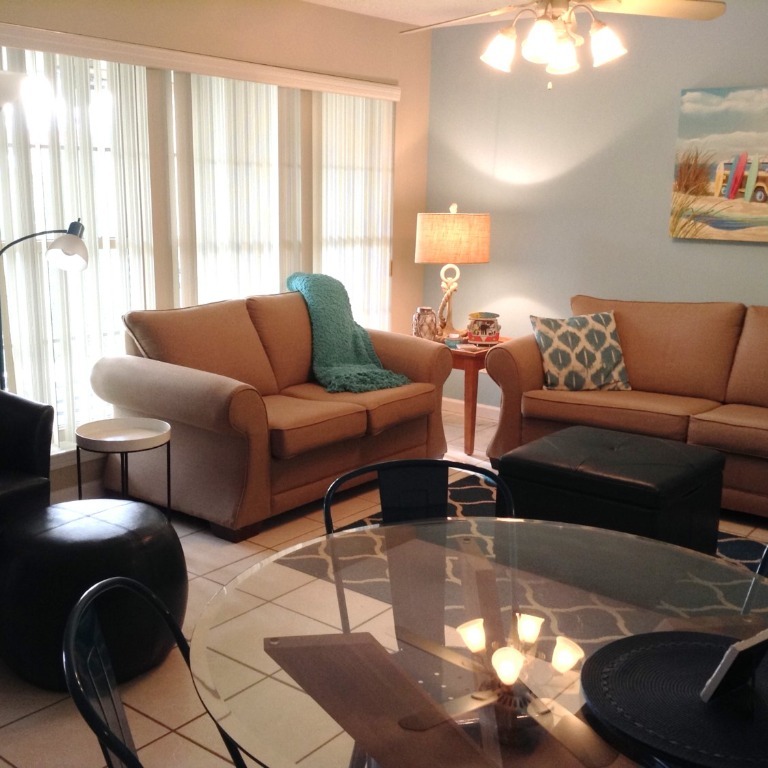 When we were initially inquiring about the condo we found the owners to be responsive and helpful. They also are genuinely interested in your experience. Susan and Roger are great people to rent from. We really appreciated the quick response time when we had to contact them. 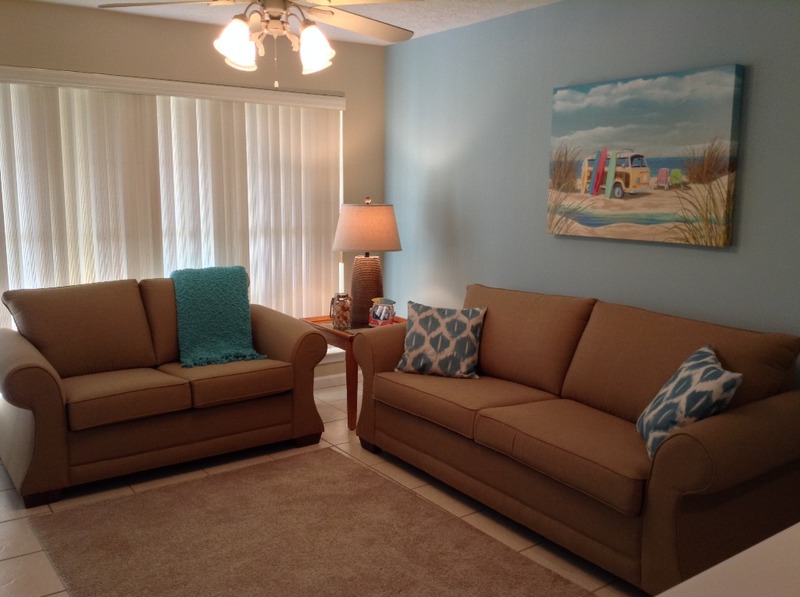 The condo was the perfect size for our two children ages 27 and 22, my husband and myself. The condo was beautifully decorated and so neat and clean. The distance to the beach was a short walk with easy access...it was GREAT! We would definitely stay here again! 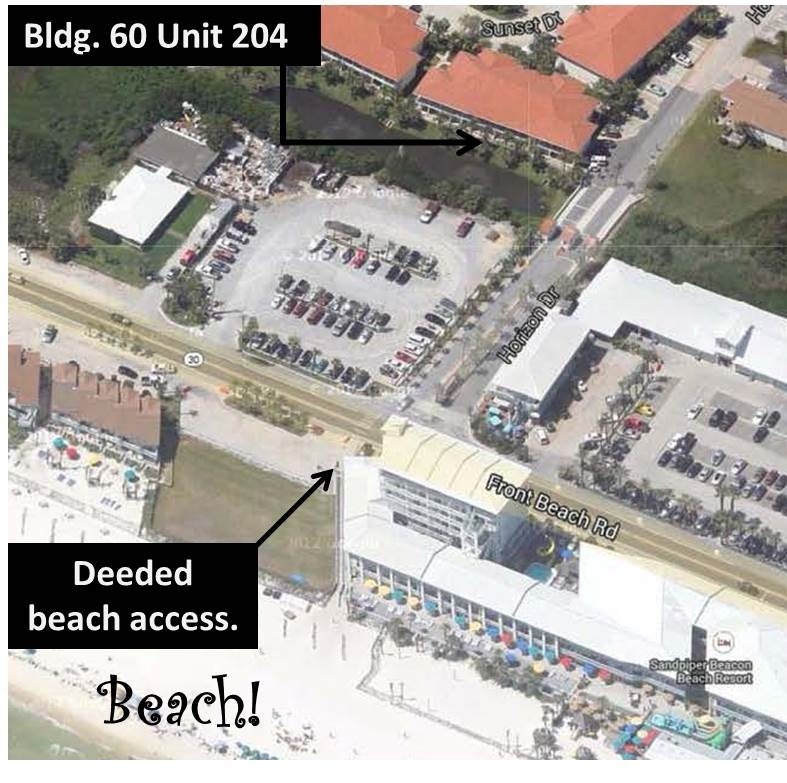 Perfect location and close to beach! This is a late review. Our trip was back in late June. The condo was perfect for our vacation. There were five of us and we had plenty of sleeping space with the two bunk beds, couch, and bedroom. The condo was nicely decorated and clean. We had no problems with the condo at all. We had friends staying in the Sandpiper so being so close was awesome! There were two beach chairs, an umbrella, and a cart to transport it all to the beach and back. That was nice as we don't have that sort of thing living in Arkansas. Susan was extremely nice and helpful with questions we had prior to arriving. From initial contact, which her response was almost immediate, she always answered emails promptly. 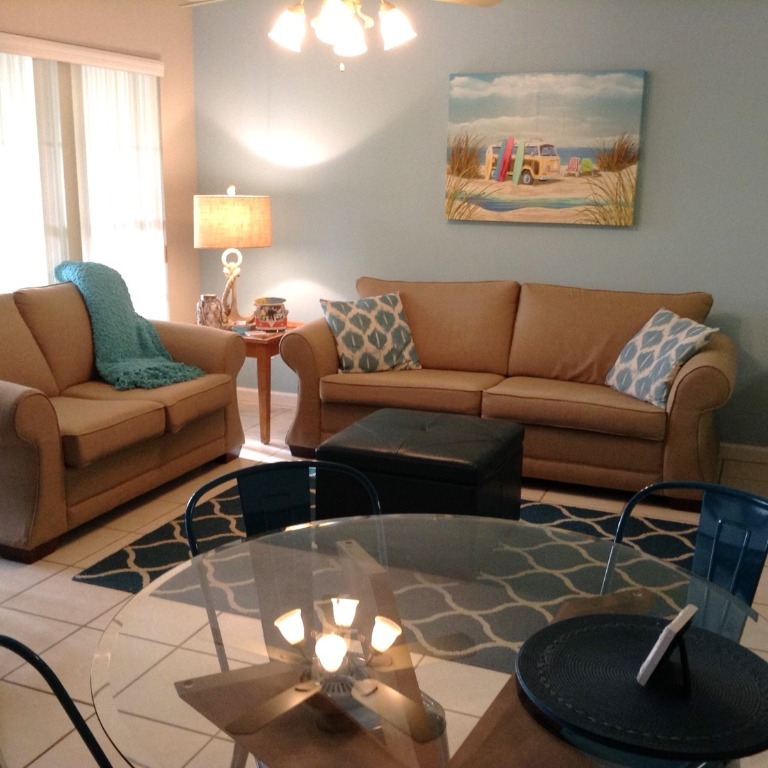 I would recommend this condo for anyone that doesn't want the hassle or expense of a resort or hotel. 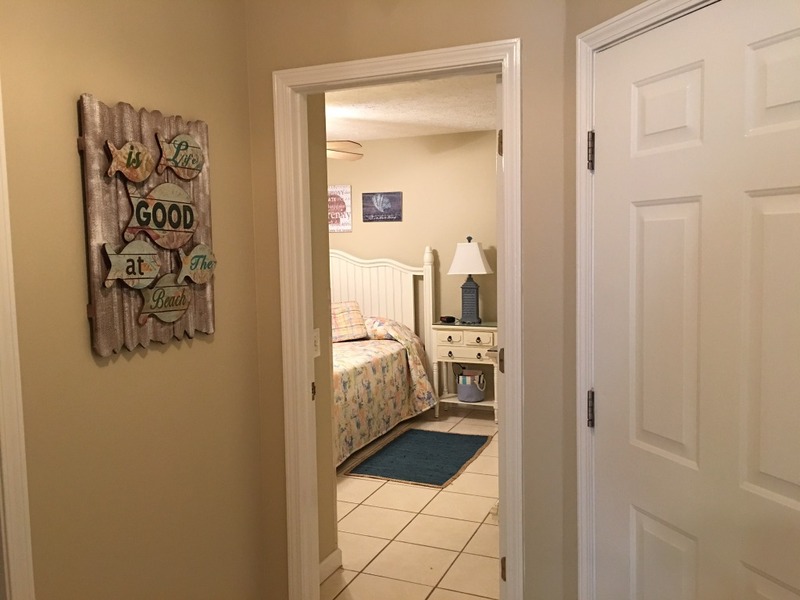 This was our first experience with VRBO and Susan made it a tremendous experience. 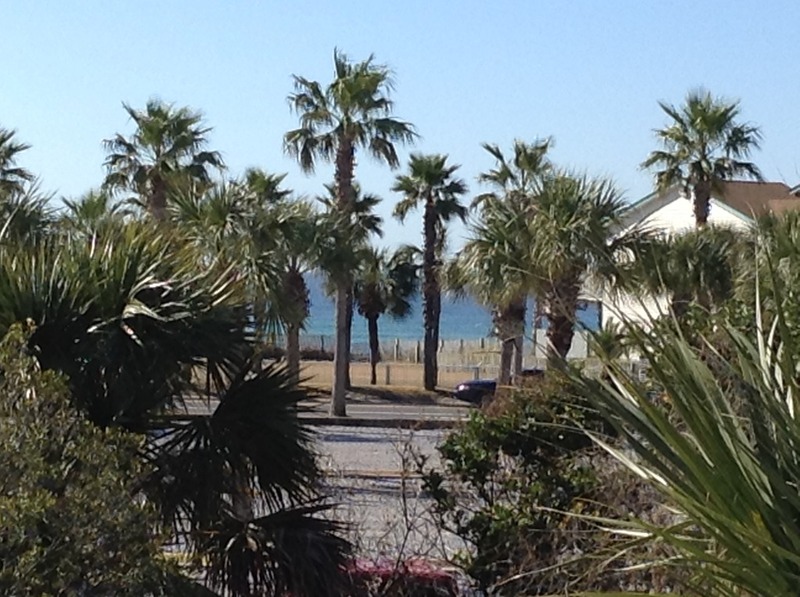 We will definitely stay here again on our next trip to PCB.....and also never stay in a hotel again while on vacation!